Everyone’s still clamoring for an 8th Harry Potter book, but today’s announcement comes from another series written by best-selling author J.K. Rowling. 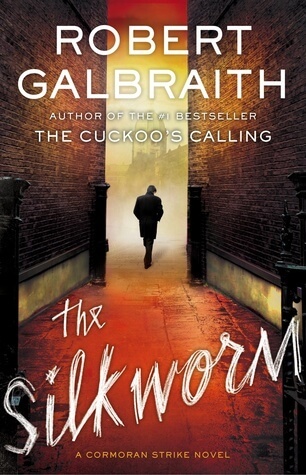 The third book in the Cormoran Strike series, which she writes under the pseudonym Robert Galbraith, will be released this fall, titled Career of Evil. 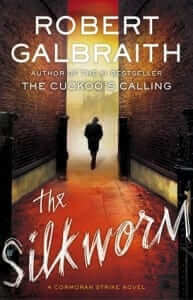 Book 2 of Rowling, er, Calbraith’s series. Rowling previously mentioned that this series, like Harry Potter, will be a series of seven books, possibly even more. 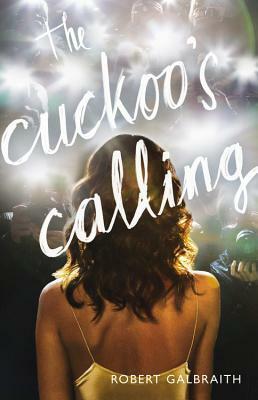 Also, the BBC will be adapting the books into a television series, which currently has no premiere date as of yet. 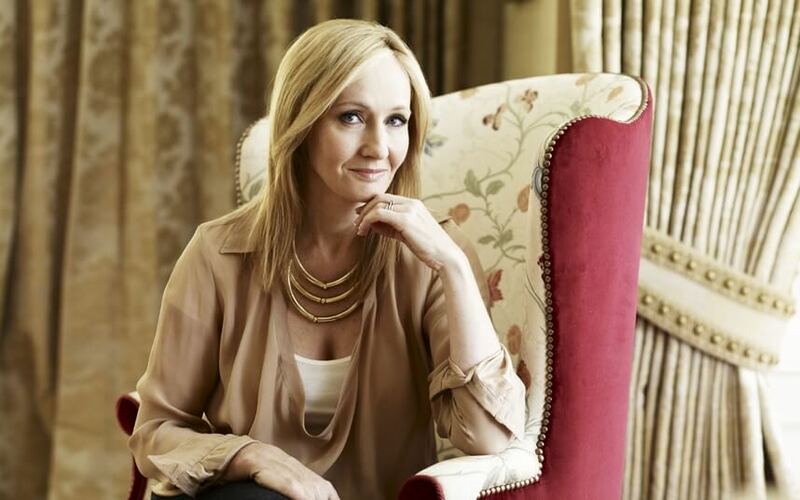 Are you excited for more stories set in Rowling’s adult detective series? Or are you still clinging to your chair waiting for her to write and reveal a new Harry Potter?